Panama City, Fla. - Panama City police have arrested a suspect in a Sunday night shooting. A 33-year-old man was shot at My Place Apartments on W 13th Street at about 10:30 p.m. The victim was taken to a local hospital and treated for non-life threatening injuries. 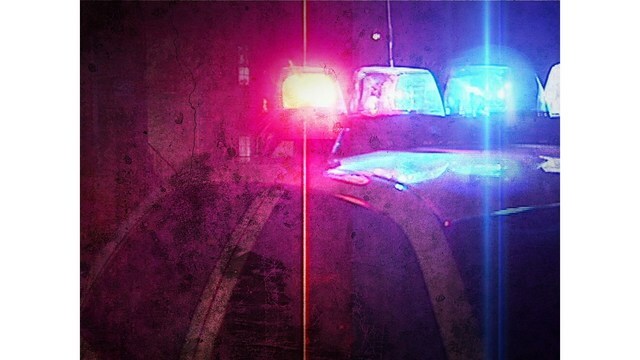 Through the course of the investigation, it was learned that the victim had been shot one time by the suspect following a verbal altercation that occurred in the parking lot of the apartment complex. The suspect, identified, 32-year-old Osvaldo Junior Roman Rivera, made contact with detectives at the Panama City Police Department on Monday. Upon the conclusion of the investigation, Rivera was placed under arrest and charged with aggravated battery. Anyone having information in this case is asked to call the Panama City Police Department, 850-872-3100, or they can report their tips anonymously to Crime Stoppers 850-785-TIPS.